To celebrate Women’s History Month 2010, Girl Museum invited the public to submit their girlhood heroines for the 31 Heroines of March project. This year we have done it again. 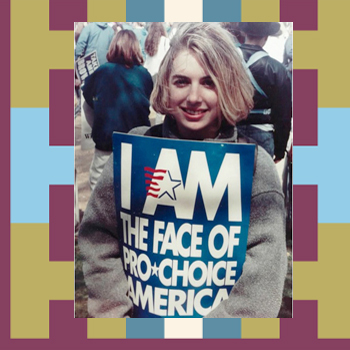 Each day, a new heroine was featured on our blog with an image and short essay. 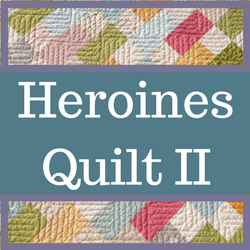 Our goal was to create a virtual Heroines Quilt made up of everyone’s stories. 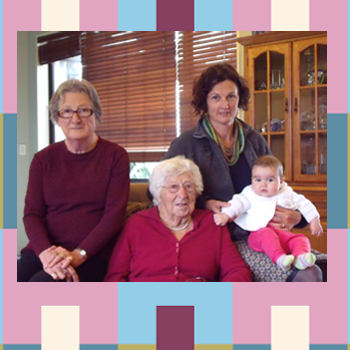 Here is our virtual Heroines Quilt for 2012. 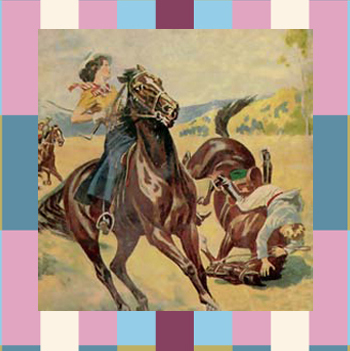 You can scroll through the Quilt in order or select random pictures to reveal the story behind the heroine—the choice is yours! To celebrate Women’s History Month, we invited people to submit their girlhood heroines for our second Heroines Quilt Project. 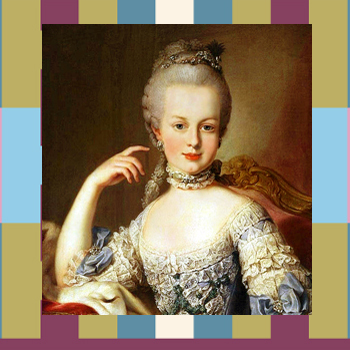 Read about Marie Antoinette. To celebrate Women’s History Month, we invited people to submit their girlhood heroines for our second Heroines Quilt Project. 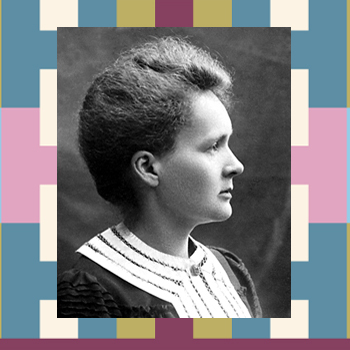 Read about Marie Curie. To celebrate Women’s History Month, we invited people to submit their girlhood heroines for our second Heroines Quilt Project. 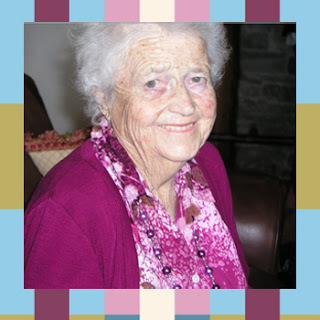 Read about Suse Ochs. To celebrate Women’s History Month, we invited people to submit their girlhood heroines for our second Heroines Quilt Project. 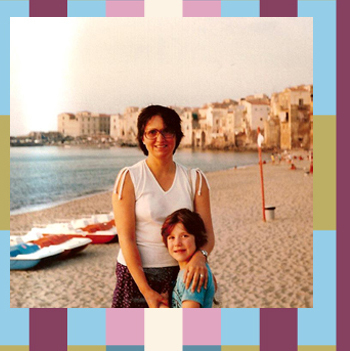 Read about Chiara Benzoni. To celebrate Women’s History Month, we invited people to submit their girlhood heroines for our second Heroines Quilt Project. Read about Norah Linton. To celebrate Women’s History Month, we invited people to submit their girlhood heroines for our second Heroines Quilt Project. Read about L.M. Montgomery. To celebrate Women’s History Month, we invited people to submit their girlhood heroines for our second Heroines Quilt Project. Read about Ellie Linton. To celebrate Women’s History Month, we invited people to submit their girlhood heroines for our second Heroines Quilt Project. 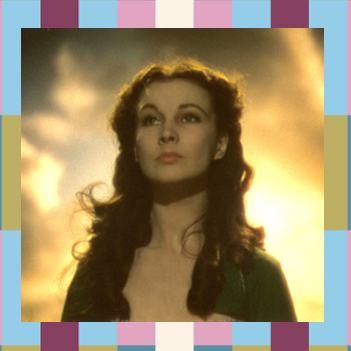 Read about Scarlett O’Hara. To celebrate Women’s History Month, we invited people to submit their girlhood heroines for our second Heroines Quilt Project. 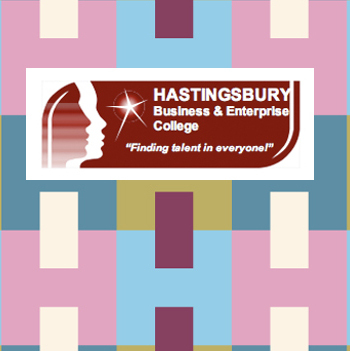 Read about Mrs Harrison. To celebrate Women’s History Month, we invited people to submit their girlhood heroines for our second Heroines Quilt Project. 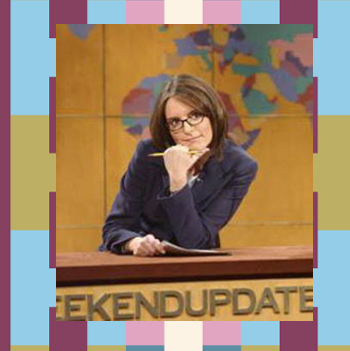 Read about Tina Fey. To celebrate Women’s History Month, we invited people to submit their girlhood heroines for our second Heroines Quilt Project. 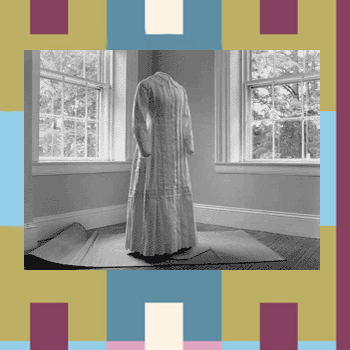 Read about Emily Dickinson. To celebrate Women’s History Month, we invited people to submit their girlhood heroines for our second Heroines Quilt Project. 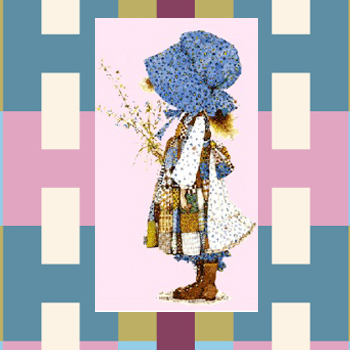 Read about Holly Hobbie. To celebrate Women’s History Month, we invited people to submit their girlhood heroines for our second Heroines Quilt Project. 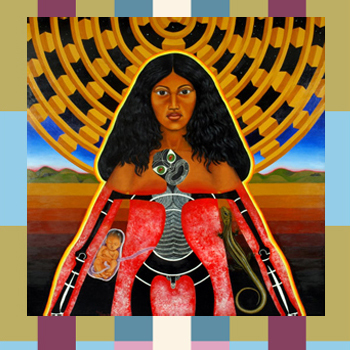 Read about Robyn Kahukiwa. To celebrate Women’s History Month, we invited people to submit their girlhood heroines for our second Heroines Quilt Project. 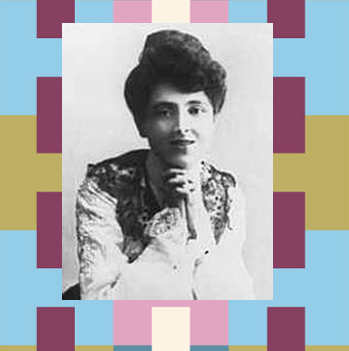 Read about Elizabeth Patterson Nall. To celebrate Women’s History Month, we invited people to submit their girlhood heroines for our second Heroines Quilt Project. Read about Kristi Yamaguchi. To celebrate Women’s History Month, we invited people to submit their girlhood heroines for our second Heroines Quilt Project. 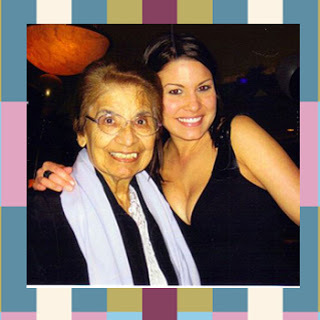 Read about Grandma Velia. To celebrate Women’s History Month, we invited people to submit their girlhood heroines for our second Heroines Quilt Project. 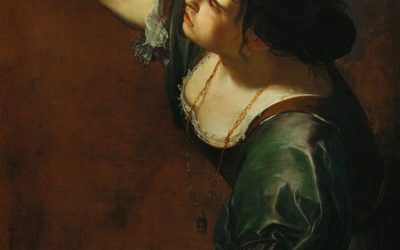 Read about Artemesia Gentileschi. To celebrate Women’s History Month, we invited people to submit their girlhood heroines for our second Heroines Quilt Project. 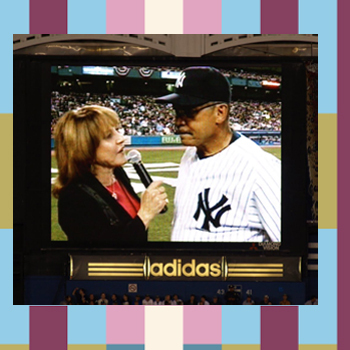 Read about Suzyn Waldman. To celebrate Women’s History Month, we invited people to submit their girlhood heroines for our second Heroines Quilt Project. 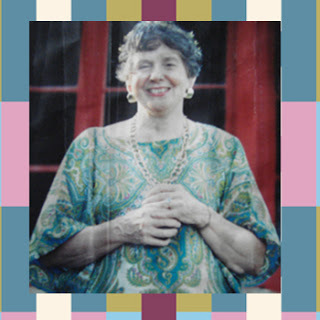 Read about Dorothy Mavis Carter. To celebrate Women’s History Month, we invited people to submit their girlhood heroines for our second Heroines Quilt Project. Read about Isabell Fraser. To celebrate Women’s History Month, we invited people to submit their girlhood heroines for our second Heroines Quilt Project. 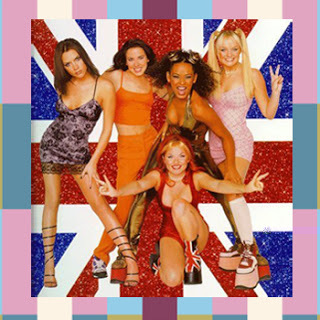 Read about the Spice Girls! To celebrate Women’s History Month, we invited people to submit their girlhood heroines for our second Heroines Quilt Project. Read about Lightning. To celebrate Women’s History Month, we invited people to submit their girlhood heroines for our second Heroines Quilt Project. 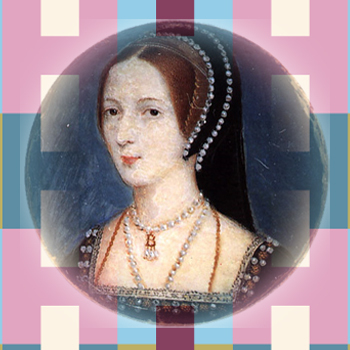 Read about Anne Boleyn. To celebrate Women’s History Month, we invited people to submit their girlhood heroines for our second Heroines Quilt Project. 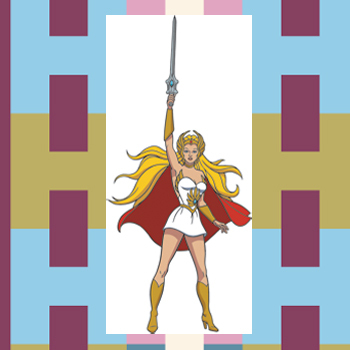 Read about She-Ra! To celebrate Women’s History Month, we invited people to submit their girlhood heroines for our second Heroines Quilt Project. 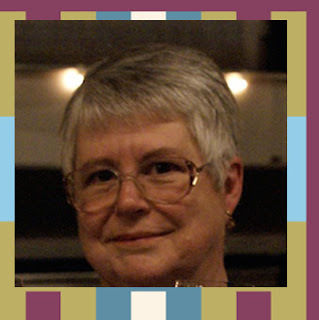 Read about Sue Weidmann. To celebrate Women’s History Month, we invited people to submit their girlhood heroines for our second Heroines Quilt Project. 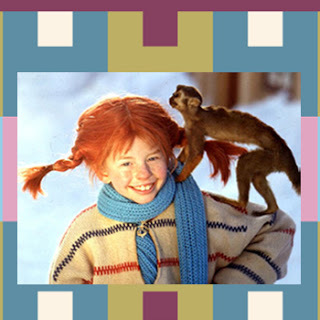 Read about Pippi Lonstocking! To celebrate Women’s History Month, we invited people to submit their girlhood heroines for our second Heroines Quilt Project. 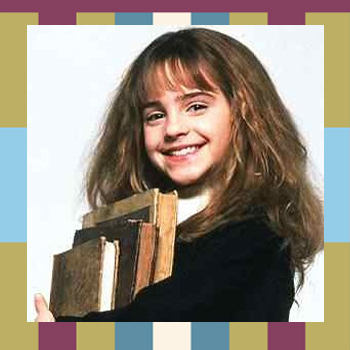 Read about Hermione Granger. To celebrate Women’s History Month, we invited people to submit their girlhood heroines for our second Heroines Quilt Project. 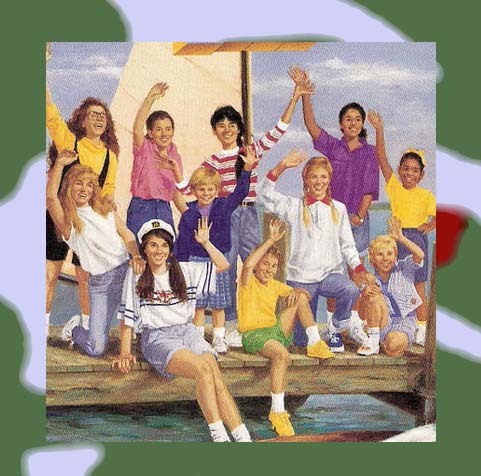 Read about the Babysitter’s Club! To celebrate Women’s History Month, we invited people to submit their girlhood heroines for our second Heroines Quilt Project. 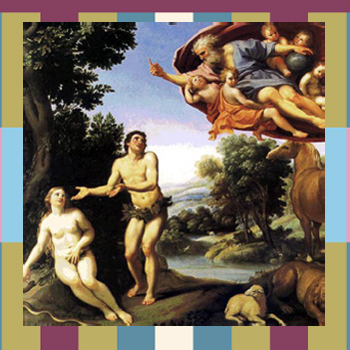 Read about Eve. To celebrate Women’s History Month, we invited people to submit their girlhood heroines for our second Heroines Quilt Project. 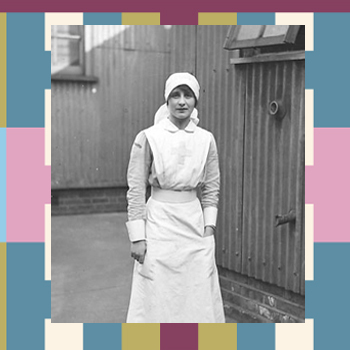 Read about Vera Brittain. To celebrate Women’s History Month, we invited people to submit their girlhood heroines for our second Heroines Quilt Project. 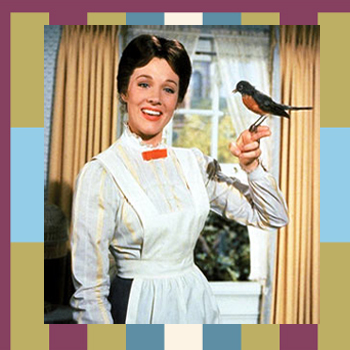 Read about Julie Andrews!